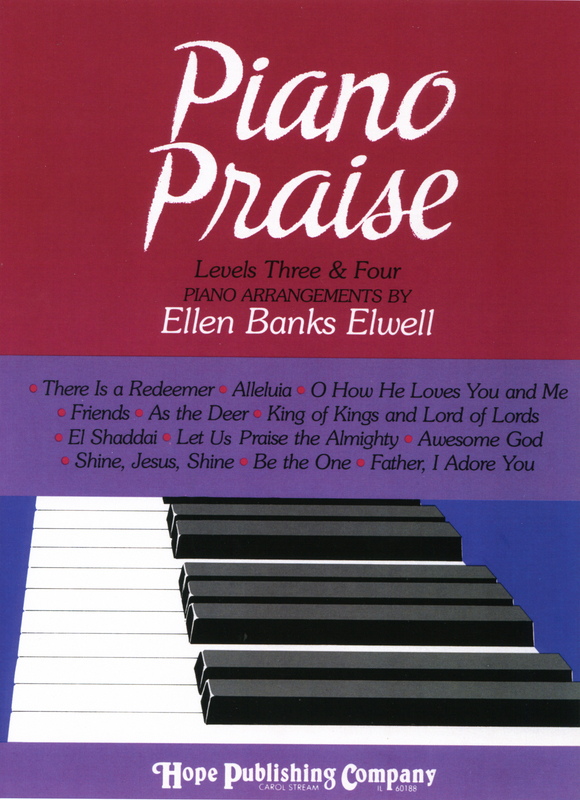 This book begins a second series of Christian contemporary songs for piano, which started with Beginner Praise. The arrangements here are for the progressing piano student. Titles include: As the Deer; Awesome God; Shine, Jesus, Shine; and many others.